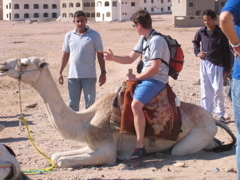 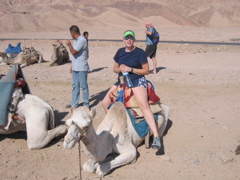 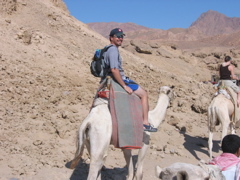 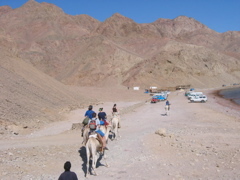 In the morning, we took a short jeep ride to meet up with some camels, which took us on a 45-minute ride to the Blue Hole. 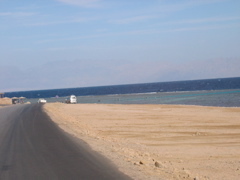 The Blue Hole was just that, a spectacular blue hole on the edge of the Red Sea. 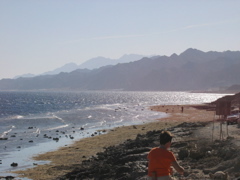 The sea drops off 100s of meters just off shore and the coral and fish are absolutely amazing. 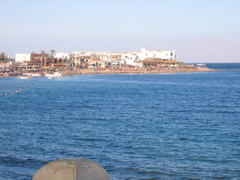 We spent several hours snorkeling and hanging out. 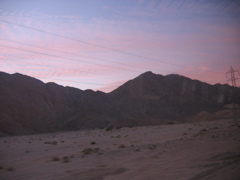 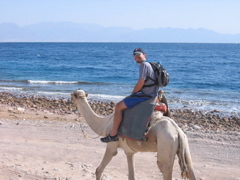 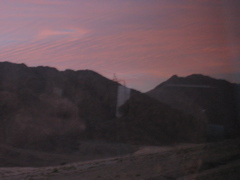 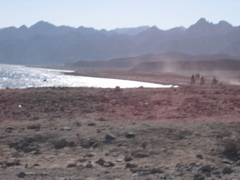 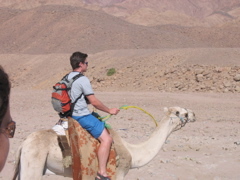 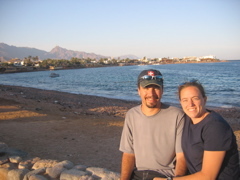 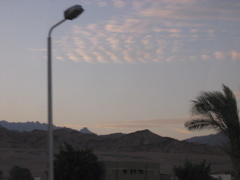 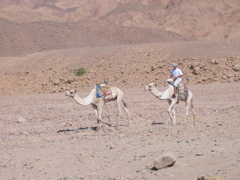 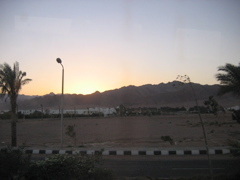 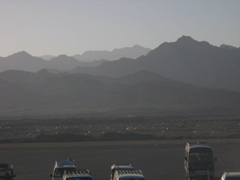 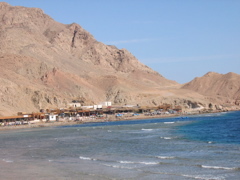 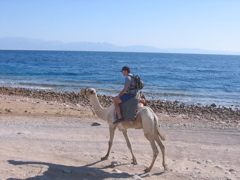 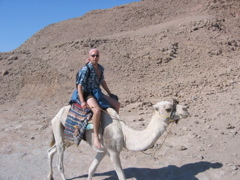 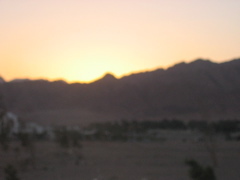 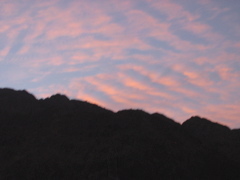 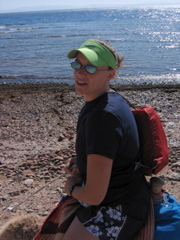 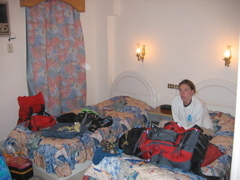 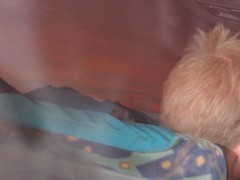 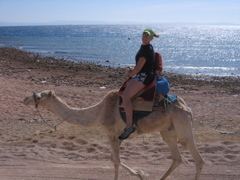 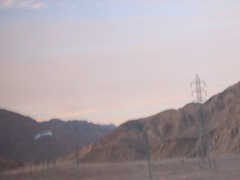 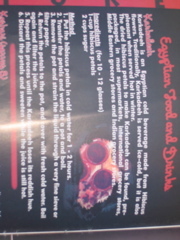 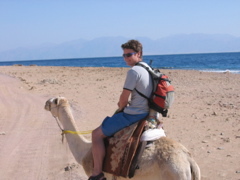 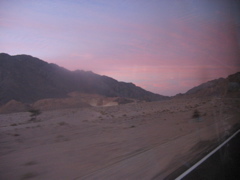 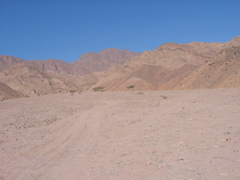 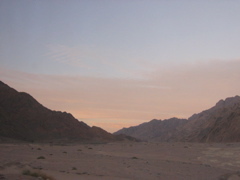 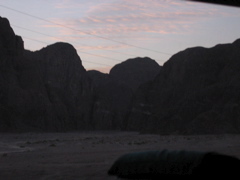 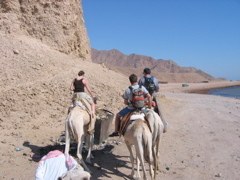 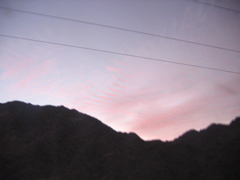 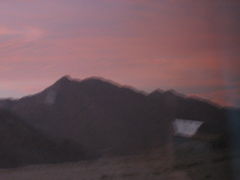 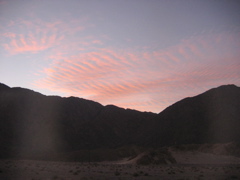 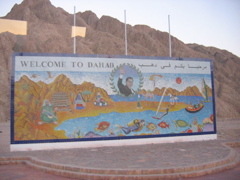 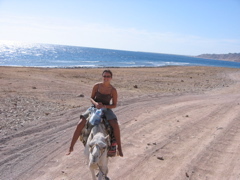 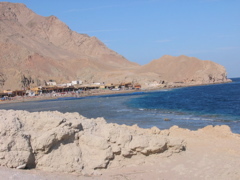 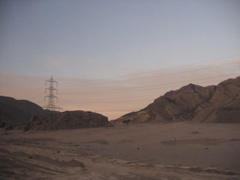 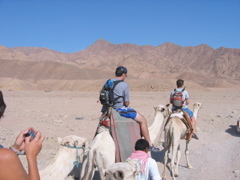 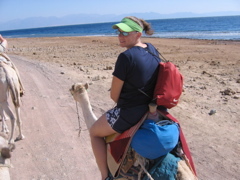 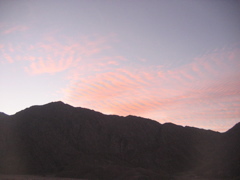 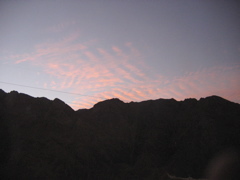 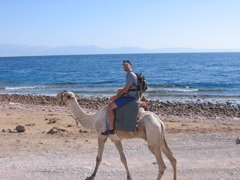 We then headed back to Dahab where we later caught a bust to Saint Catherine where we arrived late in the evening.